Are you aspire to deepen your practice, begin teaching or advance your teaching career? 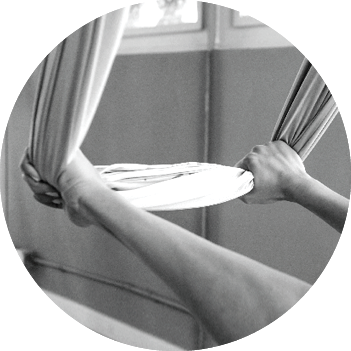 Find a instructor program to transform your passion for flying yoga into something greater. This foundational program will advance your practice, acquaint you with the many layers of flying yoga, build your confidence and help you find your voice. A certificate is issued after completing 18-hour training, 12-hour class taking, 20-hour practical training, and passing the online test. Start with this foundational program to deepen your practice and learn how to teach. To reserve a spot, $500 deposit is required in advance. * Cancellation policy: up to 7 days before the course start date – refund 50% of the paid fees.